Winmate communication has developed Intel® Atom Series embedded platforms for wide range temperature by Intel® Atom N2800 Dual Core processor running at 1.86GHz from the cedar trial family. 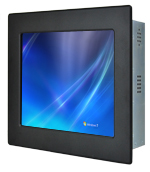 Winmate's wide range temperature PPCs with LED backlight panels are available from 7" to 19" with front IP65 and chassis mechanism design. These PPCs are really suitable for those requiring greater performance and durability for extreme environment use. Winmate's wide range temperature PPCs are durable and reliable with an operating temperature range from -20 oC ~ 60 oC that allows for potential use in harsh environment. 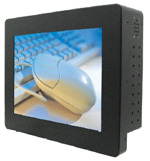 Our wide range temperature PPCs has been enhanced by the CPU heat sink design and the heat dissipation technique on the panel to overcome high temperature. This model also equipped with 5-wire resistive touch screen, industrial RAM 2GB, and industrial SSD 32 GB as default storage to enhance the PPCs' performance. 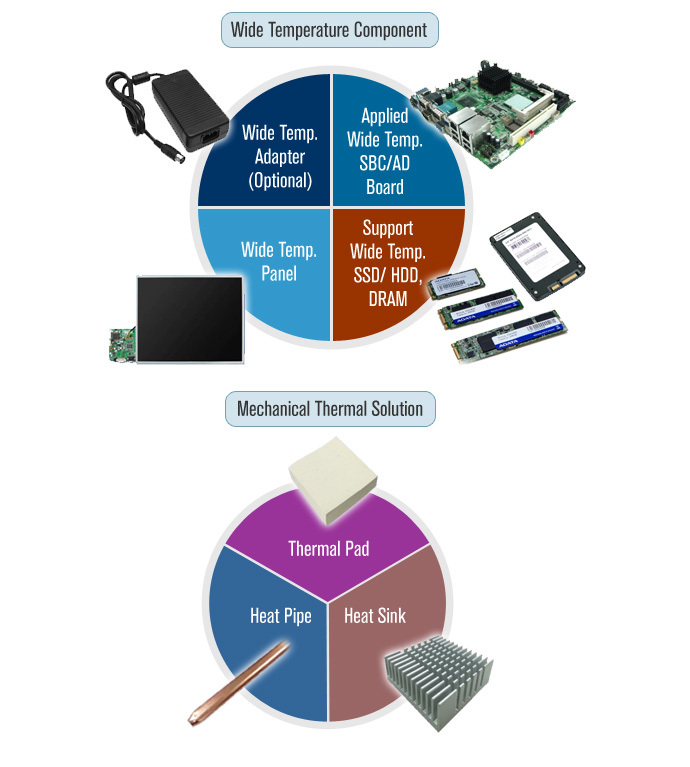 Our wide range temperature PPCs product series are uniquely suited to facilitate a diverse industrial applications such as Outdoor kiosk or theme park POS in summer and winter, other application for this product series such as industrial automation and heavy-duty vehicle. All the wide range temperature PPCs are available now, please contact Winmate’s local sales or visit the website for more details.